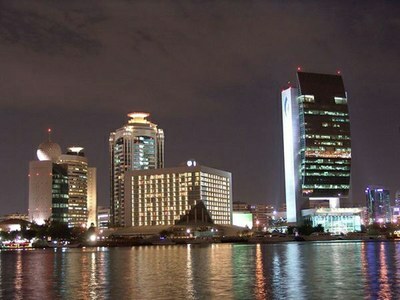 With well over 2 million inhabitants, Guayaquil is Ecuador´s largest city and its commercial capital. Because of this, it is not typically viewed as an expat retirement destination, but if you are relocating to Ecuador for work reasons, this is probably where you´re heading. 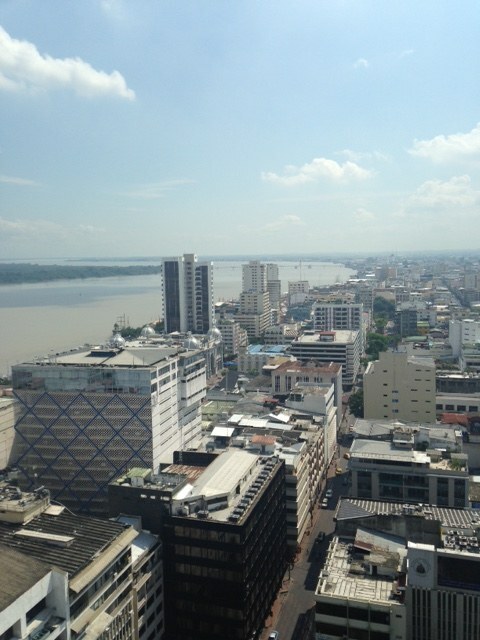 Guayaquil used to have a reputation as run down city, but the city has undergone a Renaissance in the past decade. 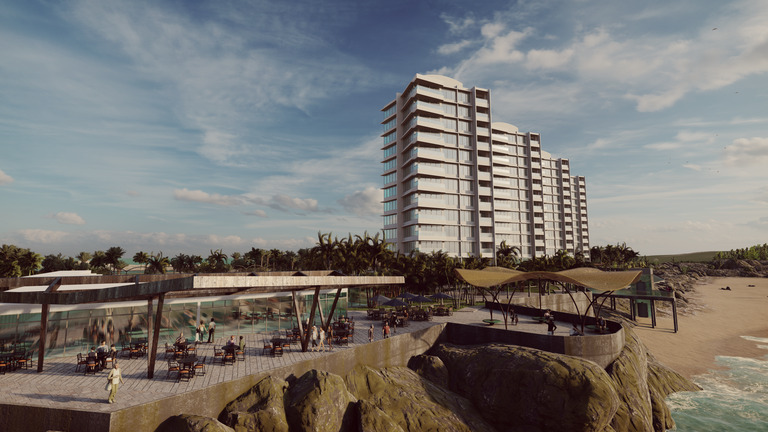 The riverfront area now has become a center for international business with 4 star hotels and convention centers lining the Malecon. Because of Guayaquil´s size, buyers should work with a real estate agent in order to get to know the many neighborhoods that Guayaquil has to offer. Sanbarandon has long been home to Guayaquil´s upper class elite, but neighborhoods like Los Ceibos are growing up which represent Guayaquil´s growing upper-middle class. Additionally, if you don´t mind living a little bit out of town, there are dozens of new developments sprouting up along Via de la Costa. 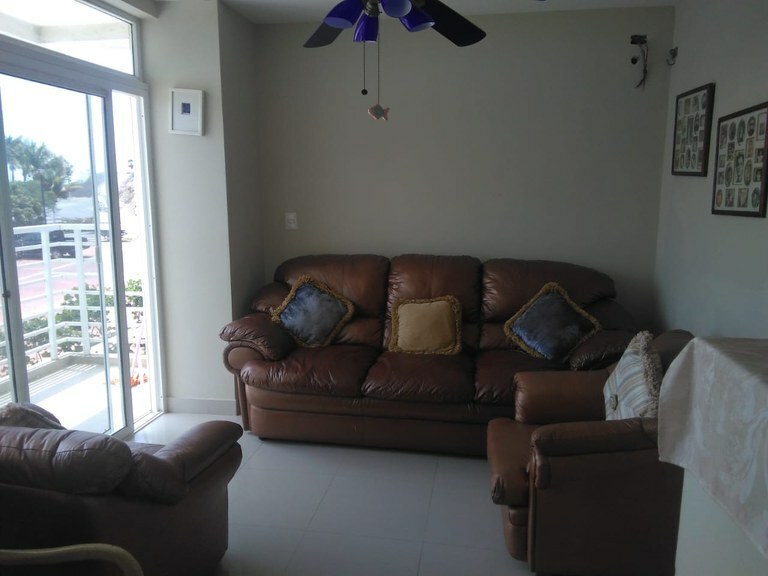 This condominium with 3 bedrooms and 2 bathrooms is located in Playas, Guayas Ecuador, in the county of General Villamil (Playas). This oceanfront property with bay, city, beach, greenbelt, garden and ocean views is situated in the coastal region of Ecuador. The land area of this condominium is 120,00 square meter (1.291,66 square feet), and it has a living space of 120,00 square meter (1.291,66 square feet). The property also features a community pool and an infinity pool. 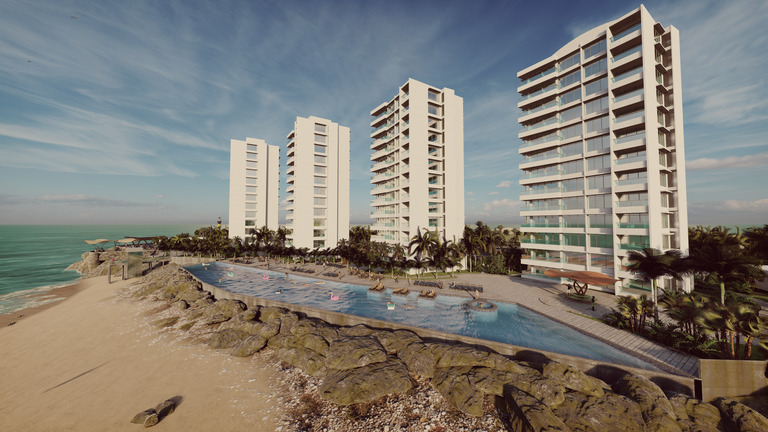 This condominium with 2 bedrooms and 2 bathrooms is located in Playas, Guayas Ecuador, in the county of General Villamil (Playas). This oceanfront property with bay, city, beach, greenbelt, garden and ocean views is situated in the coastal region of Ecuador. The land area of this condominium is 93,00 square meter (1.001,04 square feet), and it has a living space of 93,00 square meter (1.001,04 square feet). The property also features a community pool and an infinity pool. This apartment with one bedroom and one bathroom is located in Playas, Guayas Ecuador, in the county of General Villamil (Playas). This oceanfront property with city, beach, greenbelt, garden and ocean views is situated in the coastal region of Ecuador. The land area of this apartment is 53,00 square meter (570,48 square feet), and it has a living space of 57,00 square meter (613,54 square feet). The property also features a community pool, an infinity pool and a wading pool. This condominium with 3 bedrooms and 2 bathrooms is located in Playas, Guayas Ecuador, in the county of General Villamil (Playas). This oceanfront property with ocean view is situated in the coastal region of Ecuador. The land area of this condominium is 128,00 square meter (1.377,78 square feet), and it has a living space of 120,00 square meter (1.291,66 square feet). This condominium has split air conditioning. This condominium is available furnished. This property includes a stove, an oven, a microwave and a refrigerator. The property also features a community pool. Sorry, no pets allowed. 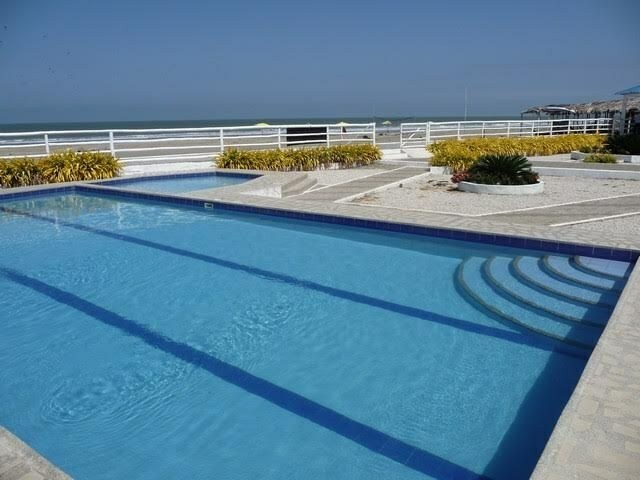 This condominium with 3 bedrooms and 3 bathrooms is located in Playas, Guayas Ecuador, in the county of General Villamil (Playas). This oceanfront property with beach and ocean views is situated in the coastal region of Ecuador. 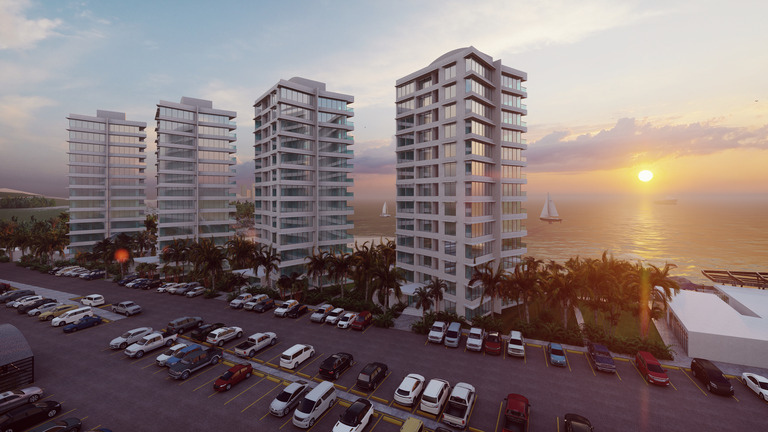 The land area of this condominium is 116,00 square meter (1.248,61 square feet), and it has a living space of 116,00 square meter (1.248,61 square feet). This condominium has split air conditioning. The property also features a community pool and a jacuzzi. 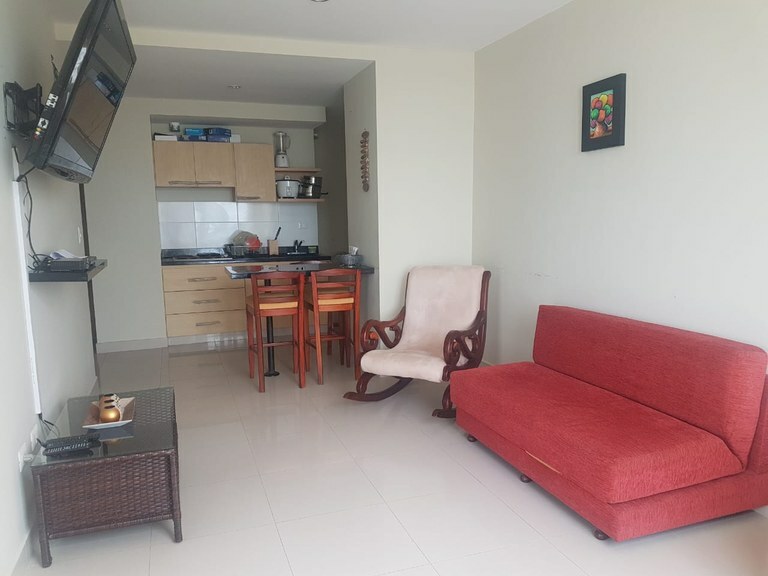 This condominium with 2 bedrooms and 2 bathrooms is located in Playas, Guayas Ecuador, in the county of General Villamil (Playas). This oceanfront property with ocean view is situated in the coastal region of Ecuador. The land area of this condominium is 88.85 square meter (956.37 square feet), and it has a living space of 76.85 square meter (827.20 square feet). This condominium has split air conditioning. This condominium is available furnished. The property also features a community pool. 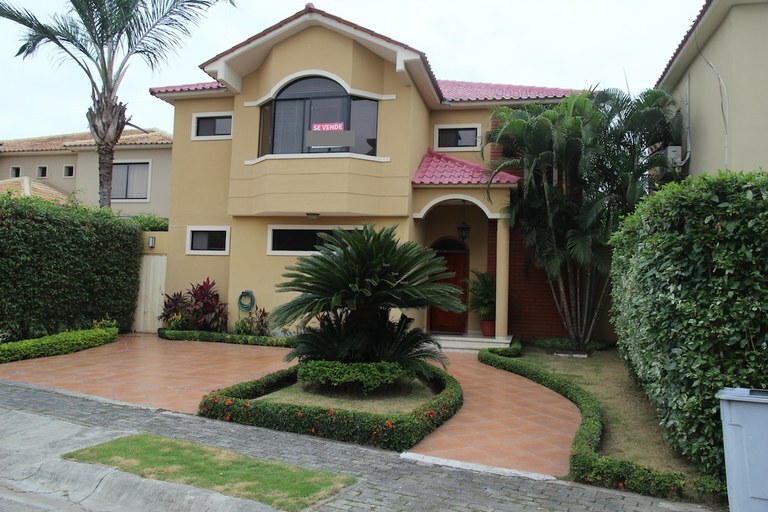 This grand home is located in a quiet residential area north of Guayaquil. Live the gated community dream life with access to parks, soccer fields and tennis courts. All of that and you have your own private back yard haven with green grass and a large patio...great for entertaining. The back yard is 144m2! Invite your friends over for cocktails and BBQ and enjoy the summer evenings on your lawn. The inside of the house is well appointed and furnished with a cozy living room and a separate dining room. The kitchen is very spacious and has room for a breakfast dining area. The bedrooms are all spacious and have private bathrooms. There are also two guest bathrooms for your convenience. The property also offers two parking spaces. 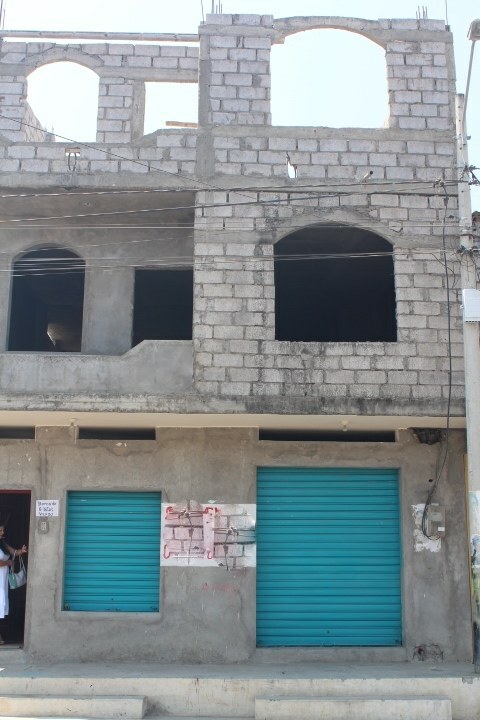 This commercial condo building is located in Playas, Guayas, Ecuador, in General Villamil (Playas) county. This property with city view is situated in the coastal region of Ecuador. The land area of this commercial condo building is 280.00 square meter (3,013.88 square feet), and it has an interior space of 250.00 square meter (2,690.97 square feet). 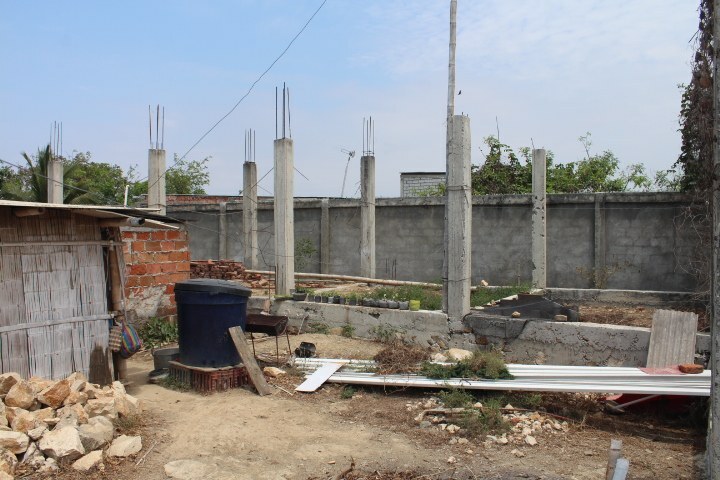 This home construction site is located in Playas, Guayas, Ecuador, in General Villamil (Playas) county. This property with city view is situated in the coastal region of Ecuador. The land area of this home construction site is a total of 399.00 square meter (4,294.78 square feet).